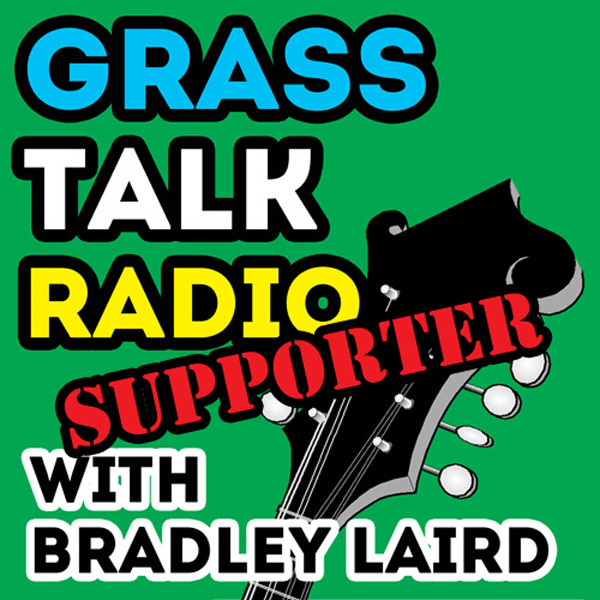 In this episode I explain why I love vinyl records, gargantuan home stereo systems, big 'ol album covers and analog in general. 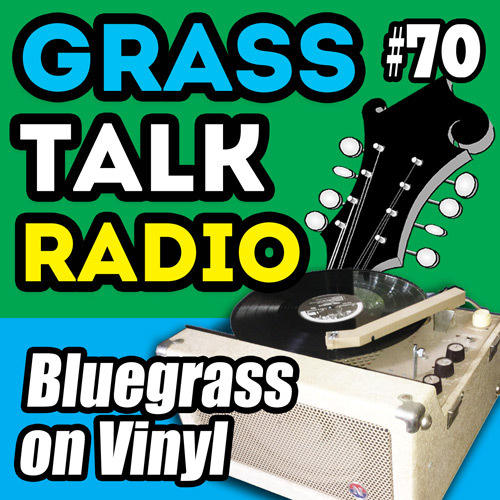 Then I race through a tour of 400 pounds of bluegrass records which have influenced, entertained, mystified and inspired me. I also try to make you feel guilty (just a little) when you listen to records on YouTube instead of showing up at a performance and carting home some swag, merch and physical recordings. Like the show? Chuck in some green so I can keep doing this. Plus, you get that warm, fuzzy feeling when you know that you are part of making it happen. The outro music for this episode is "Little Maggie" by Cedar Hill.